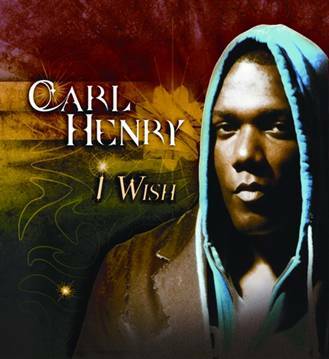 Rising Canadian urban pop artist Carl Henry, has been pegged to make cameo appearances and perform his current hit single “I Wish” in a new ‘inspirational musical dramedy” written and produced by Tyga Graham (I Can Do Bad All By Myself). Described as a play of powerful proportions “Secrets” is a very unique blend of comedy, drama, human sacrifice and faith, “You literally watch lives unfold one layer at a time”. The play begins its run with 3 dates in Alabama at the end of January (with more US dates to follow) “with Carl Henry representin”.